Have you had your Vintage today? 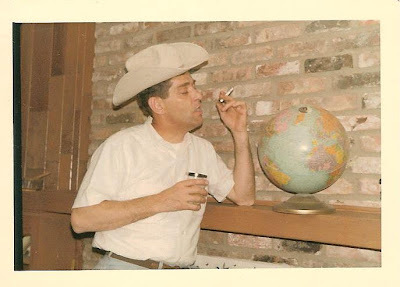 As Clyde examined the globe and thought about far off lands, he realized all he's ever needed is right here in Minnesota. 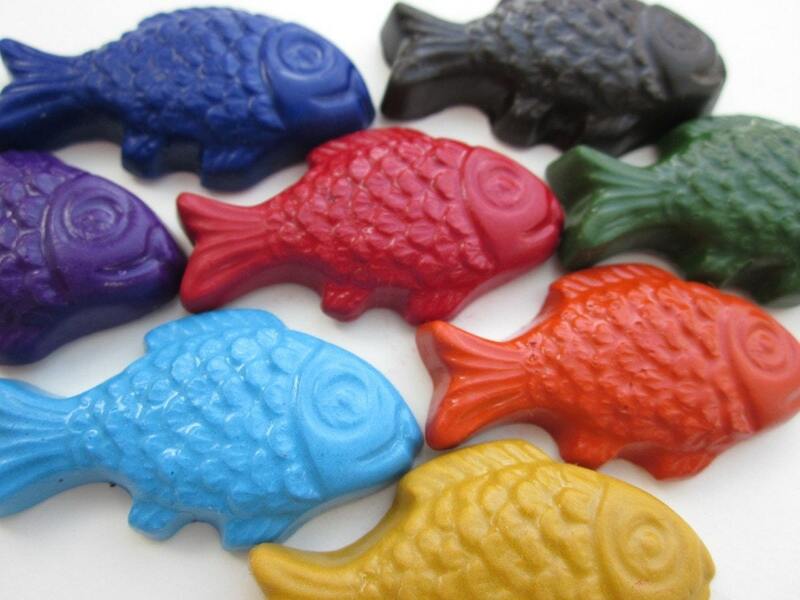 This week Melissa of Earth Grown Crayons is giving away 8 walleye fish soy crayons. Earth Grown Crayons are handmade from soy wax. 100% biodegradable and eco friendly, these crayons are safe for young artists. Tinted only with nontoxic pigments, each set is shaped in a design that celebrates one of earth’s treasures. These crayons are inspired by the fish living in the beautiful lakes of the Boundary Waters Canoe Area in northern Minnesota. Crayons measure about 2 inches long and a half inch thick. 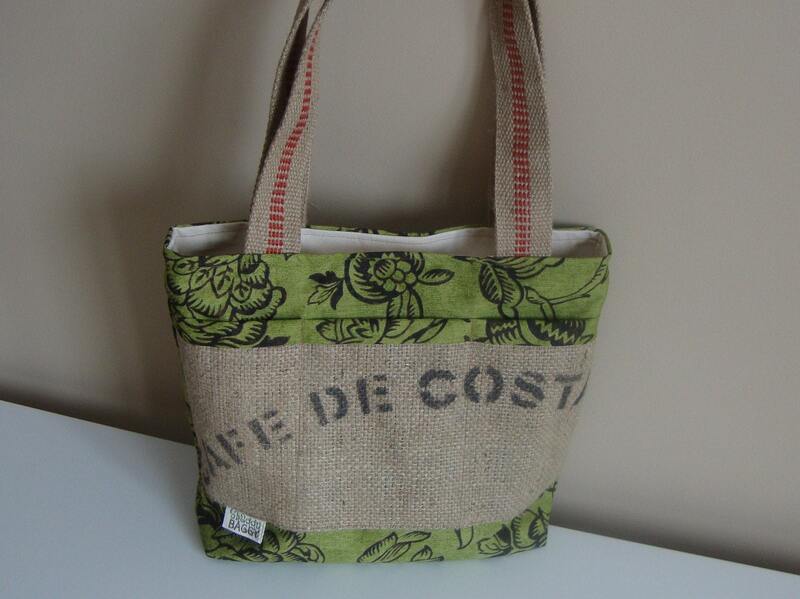 Visit Melissa's shop, pick your favorite item and leave a comment on this post about it. Open to US residents and international residents. 7. Follow egrowncrayons on Twitter. Comment back here with your Twitter link. Existing followers just leave your Twitter link here. 8. 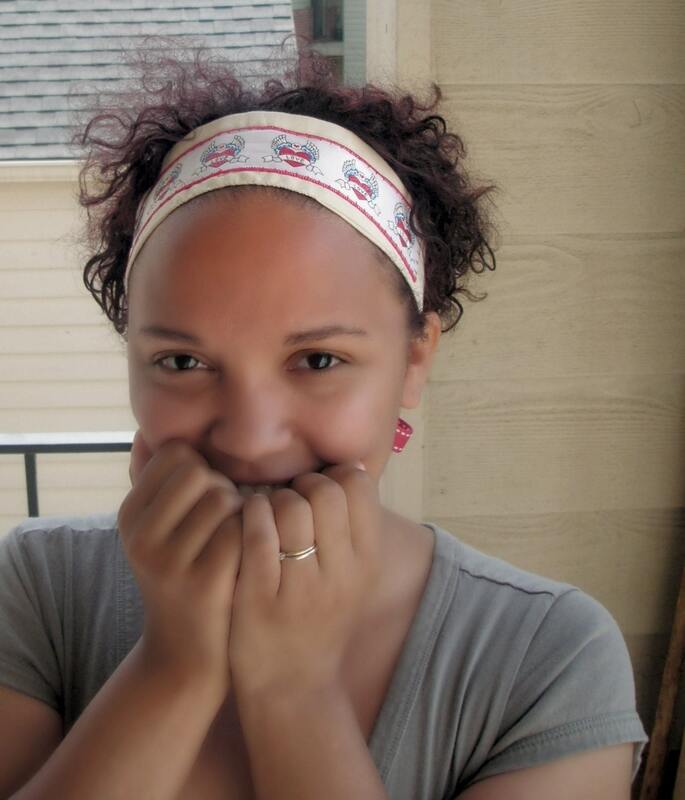 Become Melissa's Facebook Fan. Comment back here with your Facebook name. Existing fans just leave your Facebook name here. Contest ends Saturday, May 7th, at 12:00 noon Central. One winner will be chosen by Random.org. 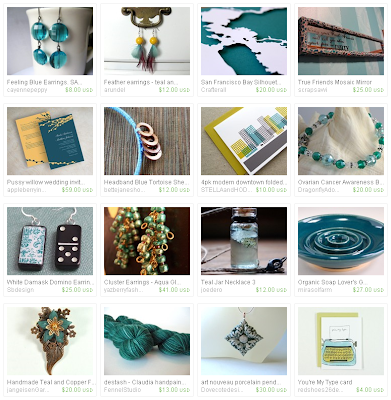 I love rainy days, and today's featured shop is an especially lovely rainy day. Rainy Day Yarn Shop has a nice variety of items featuring beautiful handspun yarns as well as ready-made items created from wool and yarn. 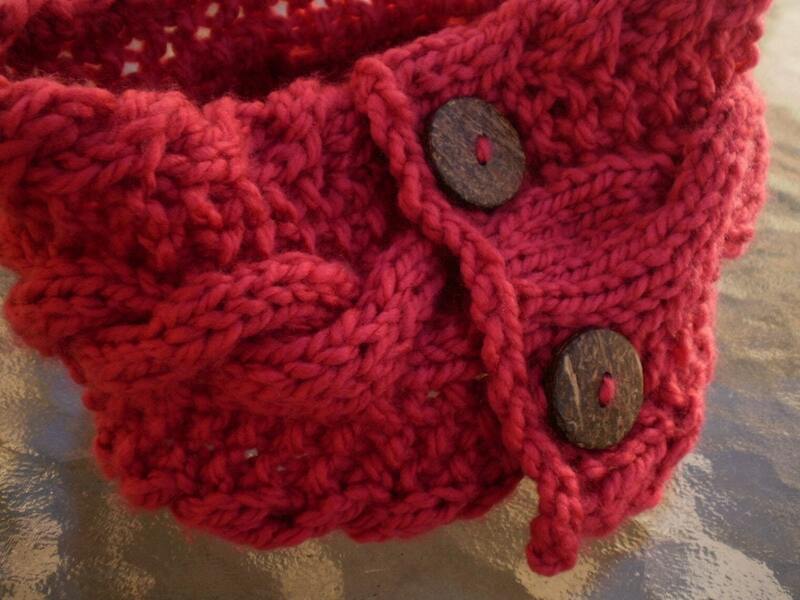 The cable knit looks so warm and the wooden buttons give it great character. It's perfect for bundling up in chilly winter weather. 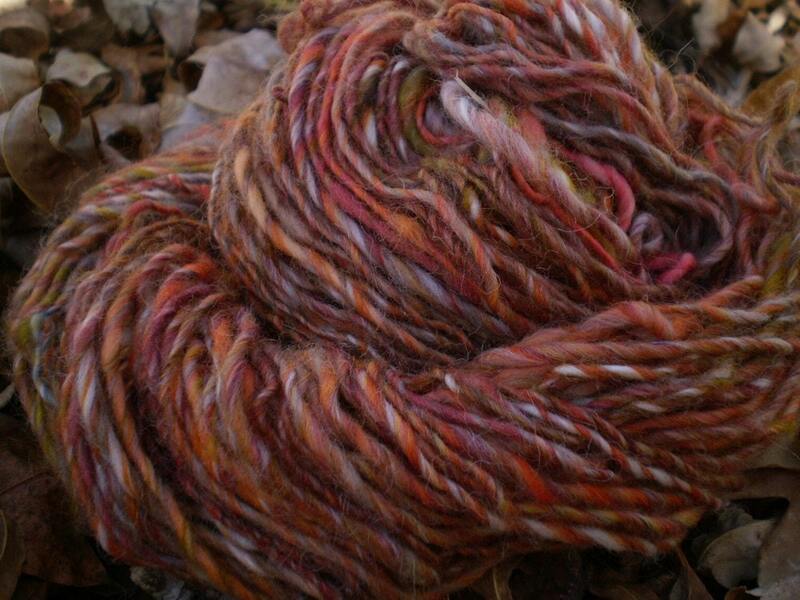 If you'd rather make your own scarf, mittens, or hat for cold weather, the Rainy Day Yarn Shop offers many varities of beautifully colored hand-spun yarns. I would love accessories made with these yarns created from very fine roving. The shop also carries something for which I have a new love, felted beads. These would be a wonderful element to use in creating your own jewelry of a most unusual style. 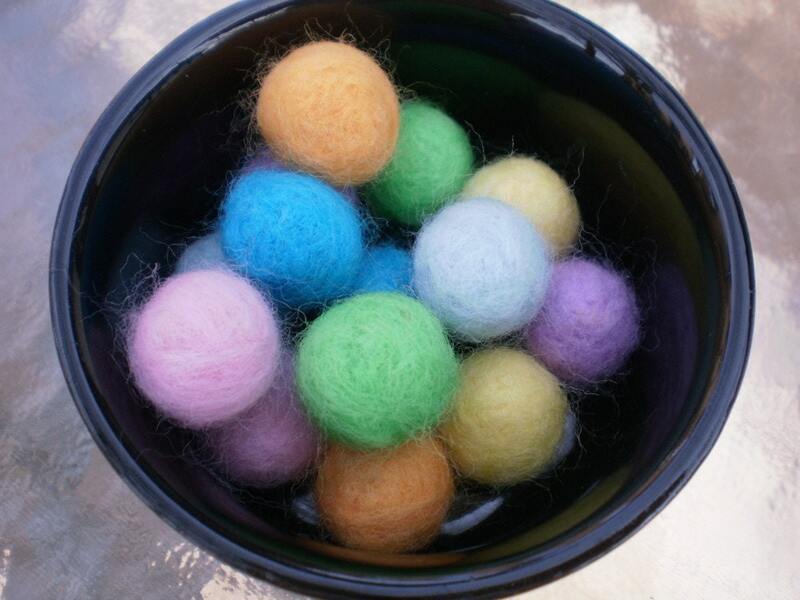 Felted beads are all the rage and the Rainy Day Yarn shop has several varieties available for you. So much fun to be found in this shop. Check out Rainy Day Yarn Shop to find something expertly created and ready to wear or find something you can use to create your own woolly accessories. The Rainy Day Yarn Shop has a sister shop too! 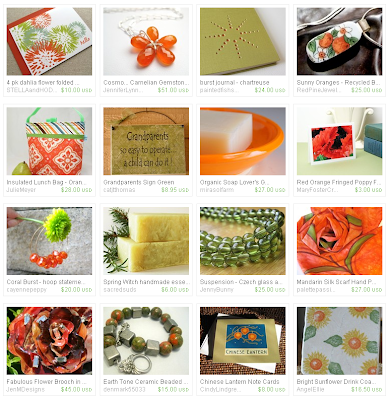 Take a gander at Bath & Beads Etc for some soaps, jewelry, and more. This week Ellie of My Little Chickadee Creations is giving away this Personalized Family Heart Tree Tile Trivet. This adorable trivet will be personalized with your family name and family member names for a special keepsake. 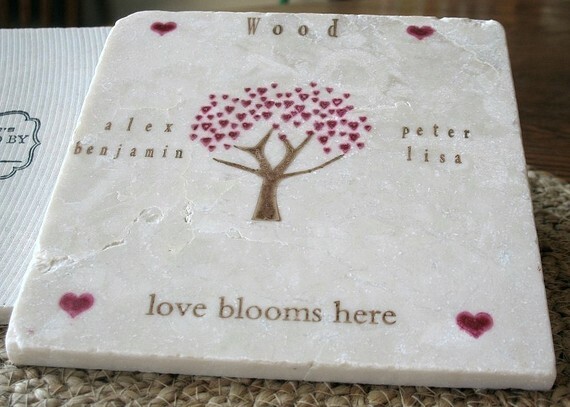 This travertine tile (measuring 6 x 6) has a hand stamped design with the words "love blooms here." 7. Become a Facebook Fan of My Little Chickadee Creations. Comment back here with your Facebook name. Existing fans just leave your Facebook name here. 8. Follow My Little Chickadee Creations on Twitter. Comment back here with your Twitter link. Existing followers just leave your Twitter link here. 9. Follow My Little Chickadee's blog. Leave a comment here letting us know you are a follower. If you are already a follower, leave a comment anyway, as each comment is an entry. Contest ends Saturday, April 30, 2011 at 12:00 noon Central. One winner will be chosen by Random.org. 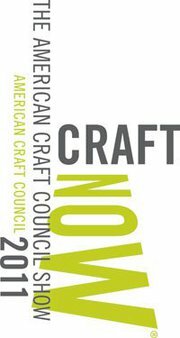 Join HandmadeMN at the ACC Show Friday Night! 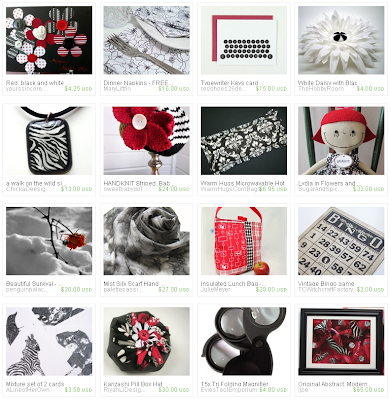 Liven up your all your winter items with gorgeous needle felting. This demonstration will show you the basic of needle felting with wool roving using a printed template as your guide. This demonstration will show how to turn a photograph of an animal or person into an amazing fabric portrait. Design your own custom pendant! 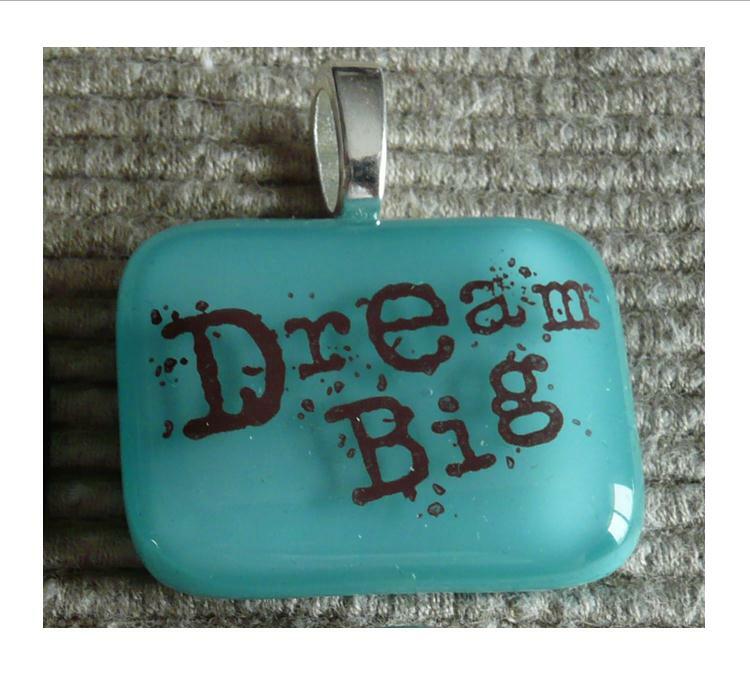 You can create a trendy bottlecap necklace with your choice of image. Your design will be sealed using a UV resin that cures within minutes. Or, make a statement with a personalized copper charm. Stamp a name or inspirational word onto a copper pendant using metal alphabet stamps. 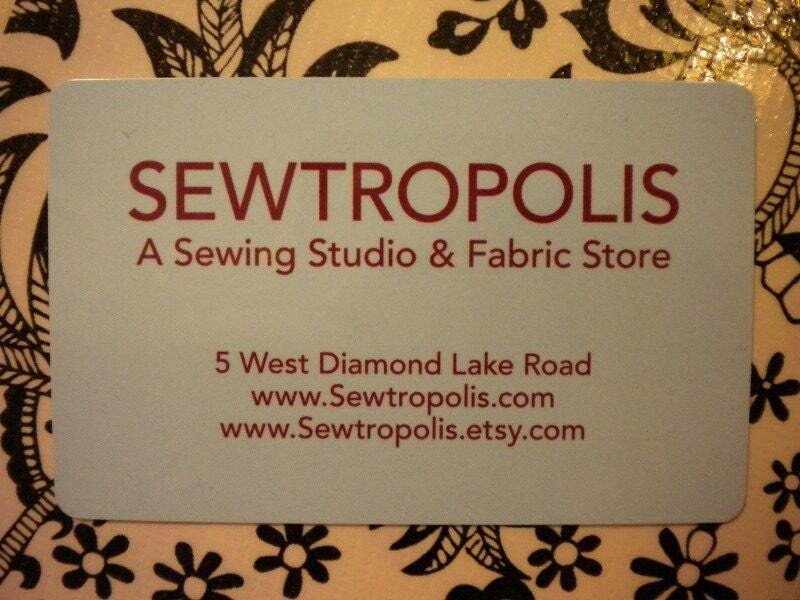 This week Nikol of Sewtropolis is giving away a $25.00 gift certificate to her shop. Sewtropolis is a sewing studio and fabric store filled with fabulous fabrics, books and patterns. If you are in South Minneapolis be sure to check out their brick and mortar shop! 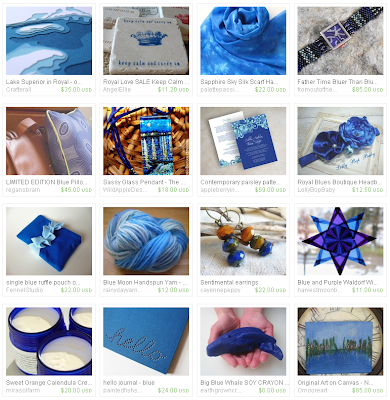 Visit Nikol's shop, pick your favorite item and leave a comment on this post about it. 7. 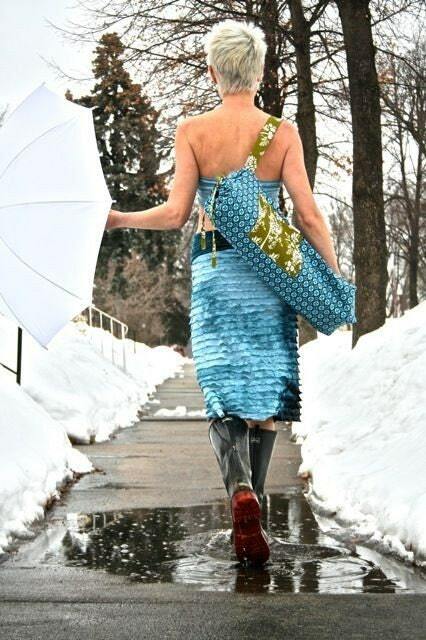 Follow Nikol's blog Sewtropolis-the studio blog. Leave a comment here letting us know you are a follower. 8. 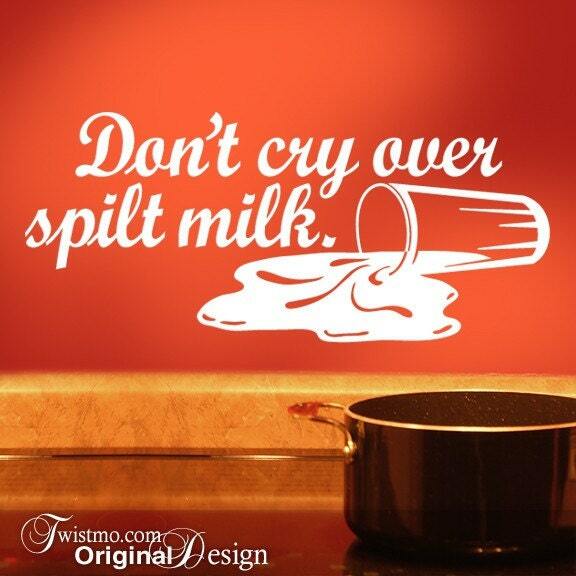 Follow Sewtropolis on Twitter. Comment back here with your Twitter link. Existing followers just leave your Twitter link here. 9. Become Nikol's Facebook Fan. Comment back here with your Facebook name. Existing fans just leave your Facebook name here. Contest ends Saturday, April 23rd, at 12:00 noon Central. One winner will be chosen by Random.org. 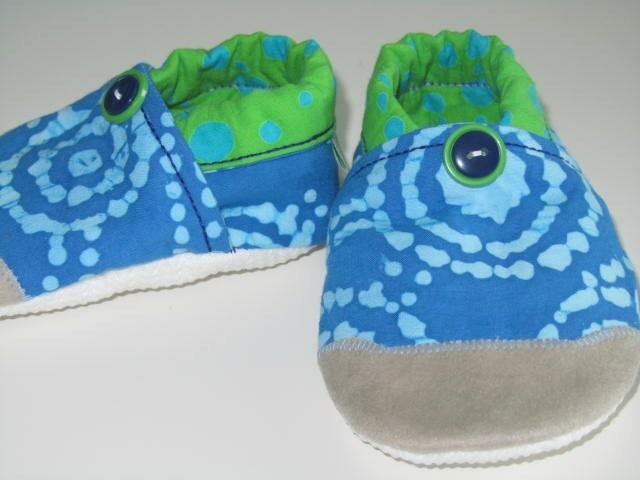 Shopping on Etsy is great, isn't it? 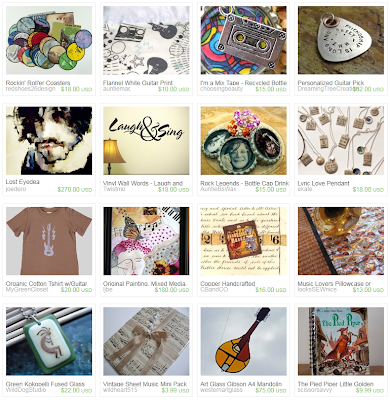 You get to browse through all sorts of fabulously unique handmade cool stuff while sitting cozily in your pajamas, and when you include "HandmadeMN" in your search terms, it's all Minnesota made, too. What could be better? How about getting outdoors in the spring air after an especially relentless winter and strolling an outdoor market on a Minnesota May day? Well, yeah! 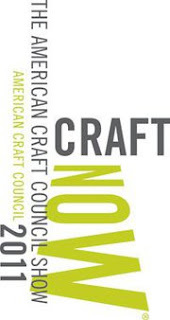 And, you get to meet and chat with those artists and crafters whose work you've been eyeing online. If a picture is worth a thousand words, then getting to examine the real thing and pepper the maker with pesky questions has got to be worth 10,000 words at least! But way more fun than all that text, of course. But it's not just all about us (in a manner of speaking, that is—of course it is all about us, but that's something else entirely), it's a full blown party put on by North Saint Paul businesses and, in particular, Design Vertigo, who will host the outdoor art market (the part that's all about us). Besides us, there will be specials and fun activities hosted by local businesses, including participatory sidewalk chalk art and a plant sale, and did I see something about a business offering free coffee and cookies? I think I did. To keep posted on the latest news as the date approaches, you could "like" the Spring Soiree's Facebook page, bookmark Design Vertigo's event page, and keep checking back here, to the HandmadeMN blog, and especially our page about the Spring Soiree, where you can see just which HandmadeMNers are going to be there. This month's challenge theme was "Puddles". Check out the great entries below, then scroll all the way to the bottom to vote for your favorite! The winner will receive an advertising spot on our blog. Voting ends at midnight on April 15. 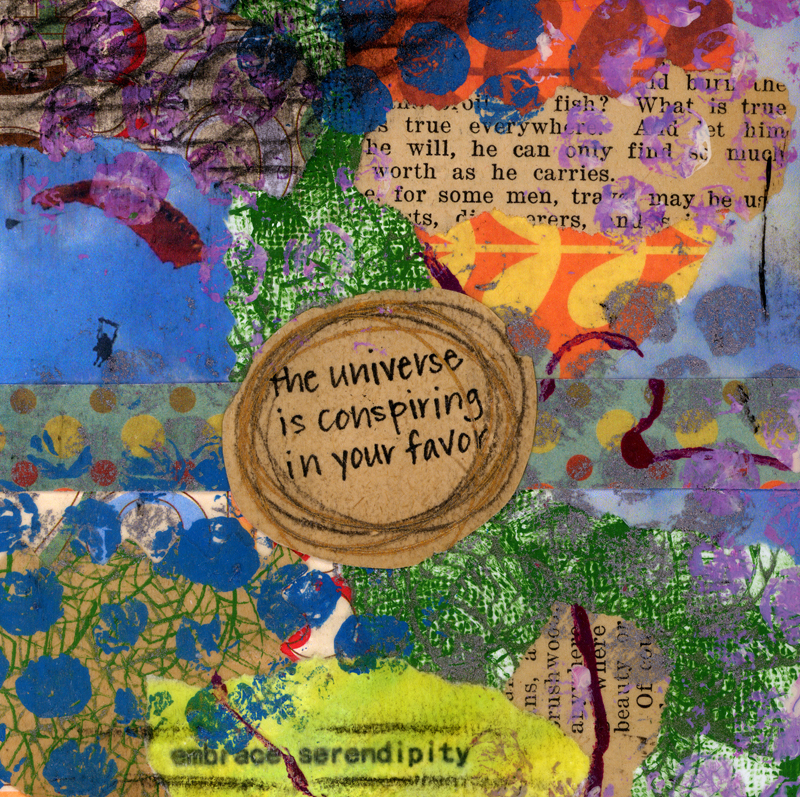 This week Liv of Choosing Beauty is giving away this fine art print. 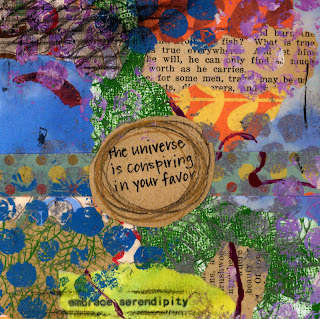 This colorful mixed-media print called "The Universe is Conspiring in Your Favor" is 5 by 5 inches. It is bright and fun! Open to US and International residents. 7. Become a Facebook Fan of Choosing Beauty. Comment back here with your Facebook name. Existing fans just leave your Facebook name here. 8. Follow Choosing Beauty on Twitter. Comment back here with your Twitter link. Existing followers just leave your Twitter link here. 9. Follow the choosing beauty blog. Leave a comment here letting us know you are a follower. If you are already a follower, leave a comment anyway, as each comment is an entry. Contest ends Saturday, April 16, 2011 at 12:00 noon Central. One winner will be chosen by Random.org.